Need a Good Night’s Sleep? 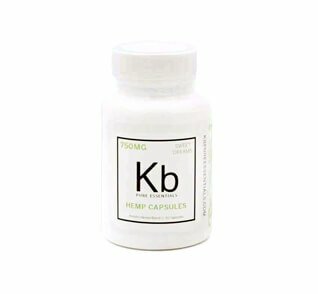 Kb Pure Essentials’ 25mg Hemp CBD Capsules with Melatonin are a great way to get the rest you need without feeling groggy the next day! 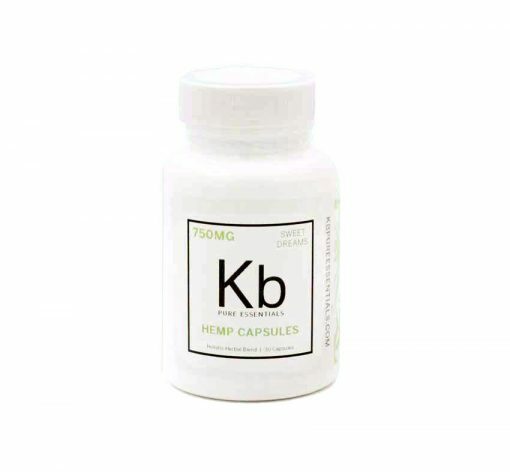 Better yet, Hemp CBD Capsules can help you get back on track with your sleep so you don’t become dependent on a sleep aid. 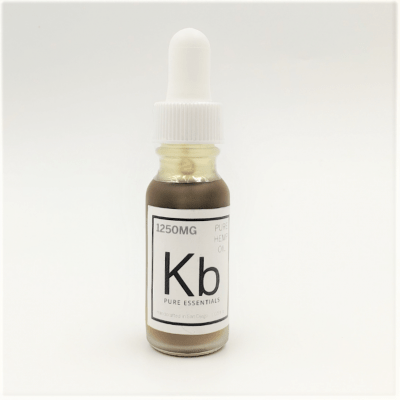 This PURE, natural supplement not only contains 25mg of CBD per capsule, but also includes complementary herbs like melatonin, passion flower and licorice root to promote a healthy brain! When you sleep well, you are more focused, productive and have the energy and stamina to enjoy life the way YOU want! 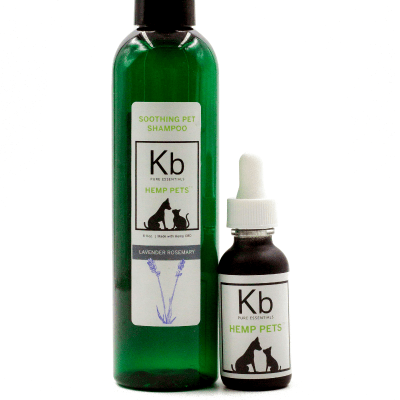 30 Capsules per bottle. Each Capsule contains 25mg CBD. **These statements have not been evaluated by the FDA. This product is not intended to treat or cure any disease. If you are pregnant or nursing, please consult your physician before use. Dosage is determined by the individual. 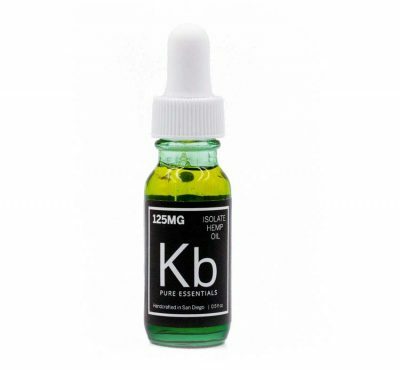 By law, Kb Pure Essentials can not recommend or offer any dosaging information. These pills are awesome! I don’t usually have trouble sleeping; but when I do, these are my go to remedy to get to sleep quickly and stay asleep throughout the night. Quality CBD capsules and relaxing Love it love it love it!